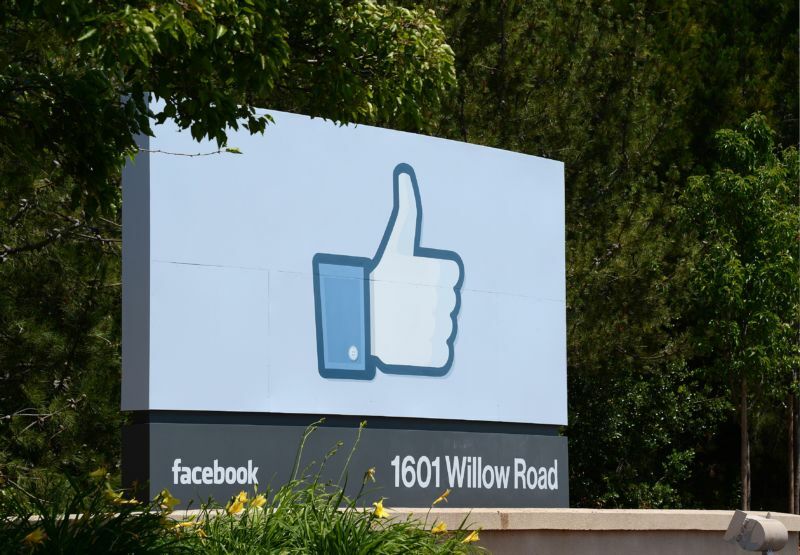 According to a Friday report by The Washington Post, federal regulators have discussed imposing a “record-setting fine against Facebook” for violating the company’s 2011 consent decree with the Federal Trade Commission. The Post, which cited “three people familiar with the deliberations,” reported that the total amount is “expected to be much larger than the $22.5 million fine” that Google previously paid in 2012. Facebook has come under significant scrutiny over the last year in the wake of the Cambridge Analytica scandal that erupted in March 2018. That now-defunct British data analytics company was revealed to have retained data on 50 million Facebook users despite claiming to have deleted it. CEO Mark Zuckerberg appeared before a joint session of two Senate committees the following month and submitted hundreds of pages of written testimony the following month—many of the answers were evasive. As investigators and members of the British parliament have increased pressure on the company, it eventually came out that Facebook once considered charging companies for access to user data. Separately, Facebook has disclosed multiple attacks and a bug that affect user privacy as well. Facebook declined comment on this story. The FTC, which has been closed for weeks due to the partial federal government shutdown, did not respond. Soltani also wondered if news of the pending deal wasn’t leaked by Facebook itself as a way to signal to Congress that the company was complying and had remedied lawmakers’ concerns, which would benefit both the company and the FTC if it appears that the fines are significant and that the company has paid its dues. “[Facebook’s] been pulled over for the speeding offense and they’re going to see how bad the ticket is, but they’re going to continue to drive,” he said.